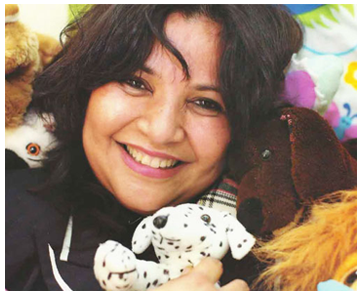 Special needs children Dubai: All children are different. Know how to help your child thrive, no matter what the problem is! 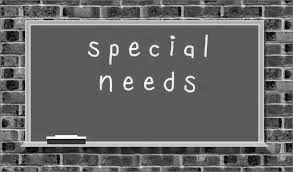 Special needs children Dubai: The word ‘special needs’ is a broad term and can include many disabilities-from mental to physical needs. They range from children with Down’s syndrome and Cerebral Palsy to those with autism and dyslexia. The needs of each category vary according to specific difficulties seen in specific disability, not just the type but also the degree. Children with autism, for example, need a curriculum focused on social and communication skills whilst children with cerebral palsy on motor skills. Teaching special needs children covers teaching at home, schools, and special schools or centers. Home teaching, which is crucial, is often forgotten and only relegated to school given ‘homework’. What a child is taught at home is extremely useful and important and involves learning about life. Teaching also includes not just the 3 R – reading, writing, and arithmetic but also essentials skills like self-help, activities of daily living and social and communication skills. Often teaching children to read and write is unnecessarily emphasized and more important skills like oral language, friendship making skills and practical skills which help achieve independence are ignored. I have often seen children who are unable to express themselves clearly, may have no friends and may not be able to dress themselves being taught mainly reading and writing. It is as if the routine school curriculum is ‘cut and pasted’ to these children’s teaching intervention. When children are in special schools IE P-or individual education programme is created and all aspects are covered. However, it is the children with milder disabilities who go to mainstream schools who get shortchanged. Another area of consideration is the overall attitude toward special needs children. Many schools and teachers balk at teaching such children. They need to know that development in children does not occur at the same pace. A child with special needs does not mean intellectual deficit. Remember Albert Einstein spoke after age 4 years and Edison had severe ADHD and Dyslexia and was not accepted in mainstream schools. All children will not learn at the same rate – just like some children will walk at 9 months and others at 14 months and both are considered ‘normal range’. Many may outgrow their difficulties with age. Teaching special needs children is part and parcel of teaching children – period! 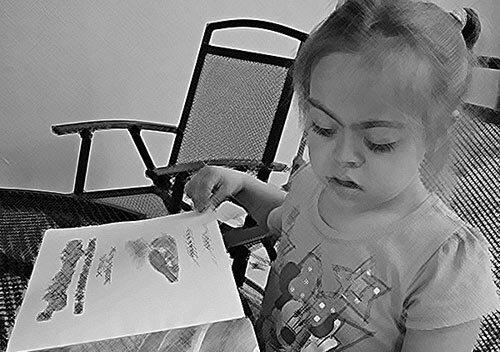 If one looks at the guidelines of teaching special needs children one realizes that it is merely ‘good practice’ teaching that also involves kids without special needs. A supportive learning environment that is student-focused and not curriculum focused is essential for good teaching practice. Their difficulties are often only identified after starting school when they show a slower pace of learning progress than others of their age group. Like their peers who do not have learning disabilities, they have a wide range of learning styles, varied interests and the same need for affirmation and success. Difficulty adapting to new situations. All children have needs including the need to feel a sense of belonging, the need to feel safe, the need to communicate and to be communicated with and the need to be respected and valued. Teaching special needs children should encompass this attitude. It should be interwoven into the programme. To conclude, teaching special needs children must take into account the nature of the disability and try and quantify the degree. The curriculum should be individualized and must include oral language and communication, social skills and practical skills. The teaching must also take place at home and natural environment. Attitudes must include acceptance, respect, and inclusion. Children with or without special needs the responsibility of our society and teaching them effectively a part of it. If you like what you have seen or read about special needs children Dubai, please share it with your friends by clicking on one of the social media buttons below.